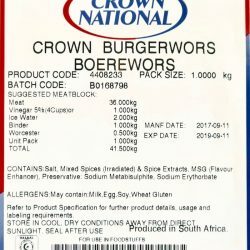 Real “Country” Boerewors as you will find it in most butchers in South Africa This is by far the most popular of our boerewors spices and so easy to make! 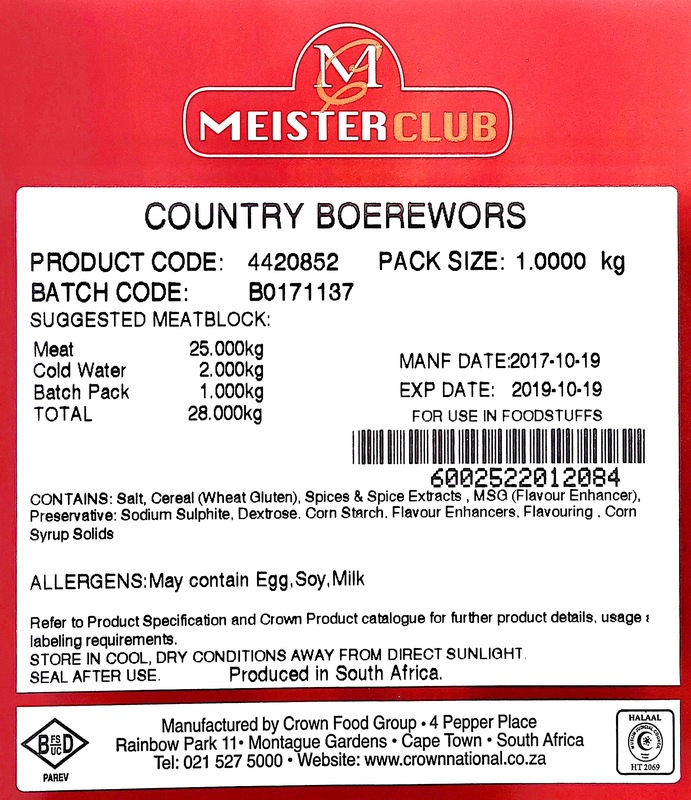 Remember the smell of Boeries on a braai? 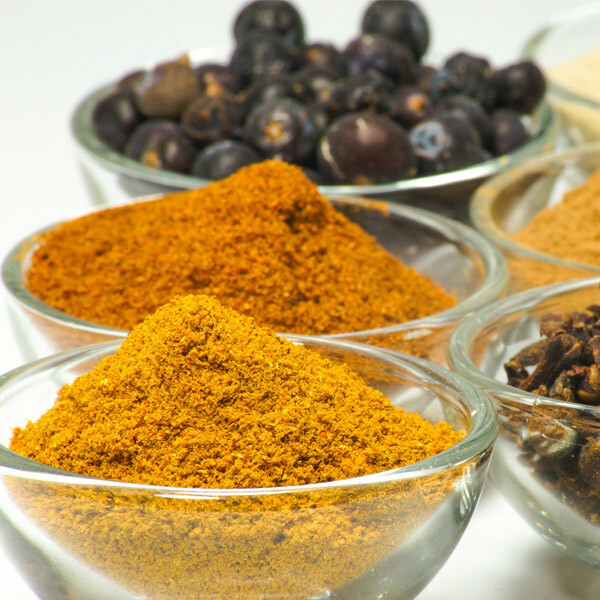 With our Country Boerewors spice you will make it just like that! 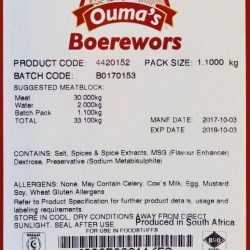 It is as easy as 1-2-3 to make real South African Boerewors with this spice. Just mix and mince your meat, add some water and the spice and put it into the casings!